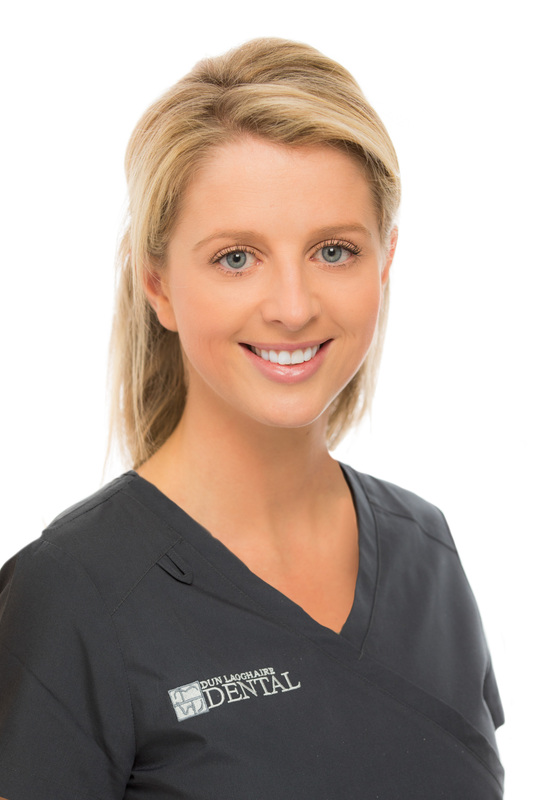 Suzanne also qualified with a 1st Class Honours Bachelor of Commerce Degree from University College Dublin in 2004 but her strong desire to work in an environment involving day to day patient care and interaction led her to cork where she completed her dental training. Suzanne is also a keen sportsperson with representative honours for Munster and Ireland up to U21 level in hockey. She was also a recipient of a UCD Sports Scholarship in 2003\2004. Continued involvement in hockey and golf on a social level allows for a healthy lifestyle and a good work life balance.